You’ve heard it said, “People buy with their eyes.” It’s true – the visual elements of your branding communicate much more about your business than you realize. Allow SoftClever Limited to capture the themes, colors, styling, and ideas that will make your business’s visual elements stand out! Trust SoftClever Limited and our years of experience to position your brand appropriately in your market. 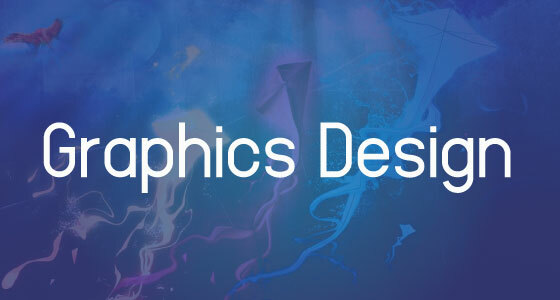 Our professionally trained designers understand big-picture branding and know exactly what your logo should communicate. You need more than a website to represent your brand. Business cards, letterhead, and other identity pieces establish the credibility of your business. Work with SoftClever Limited to establish your brand and maintain branding consistency across all your media pieces.